Sometimes women feel naked without makeup. Personally, I feel incomplete going not fixing my eyebrows. Not wearing my favorite lipstick shade, I look pale. That's why a lot of us nowadays are investing on proper skin care to look young, fresh and achieve a brighter skin complexion even without makeup. 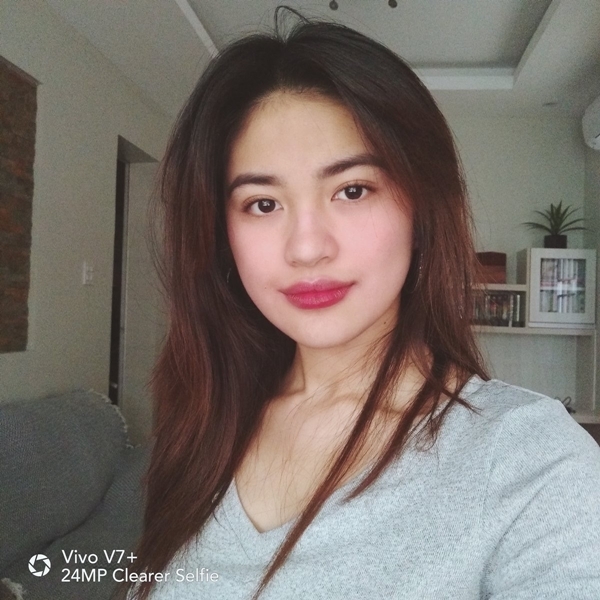 I'm glad there's a solution to nail the no-makeup look with Vivo V7+ we're always ready for selfies. Taking selfies is really common, we love to send photos to our loved ones especially upon waking up. But it takes a truly efficient phone to pack all the thumbprint features any self-confessed selfie-fanatic would appreciate, such as being able to take a social media feed-worthy selfie fresh out of bed, first thing in the morning. Vivo V7+ allows anyone to take selfies anytime of the day, anywhere. 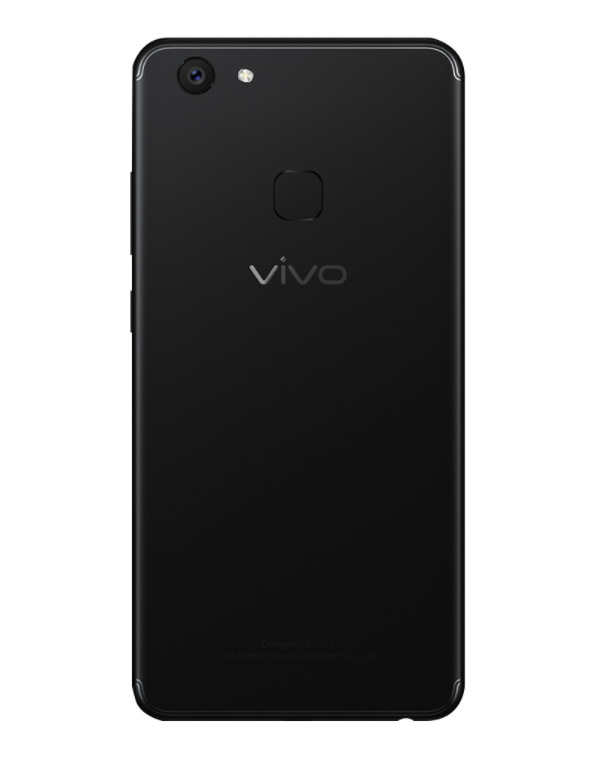 The Vivo V7+ is the newest addition to the line-up of the 5th in the 2016-2017 Leading Global Smartphone Brands. This device ensures that anyone can take a no-make up selfie with no worries. The Vivo V7+ has 24MP clearer selfie, front facing camera. It's one of the industry’s firsts, boasts of a built-in special Face Beauty 7.0 feature which brightens up photos and evens-out complexions. With Vivo V7+, you always look flawless and fresh because of its powerful Face Beauty 7.0 feature. The result is a brighter skin complexion and still you can use a variety of filters to complement the mood of the day. The 24MP front-facing camera rocks an LED flash and smart photography algorithms for clear, sharp, and natural-looking photos. The V7+’s clearer selfie camera helps feeds one’s vanity and ease-of-use when an impulse to take a selfie kicks in. Vivo V7+ also has my favorite feature in a smartphone, the Bokeh effect in its camera. The V7+ levels up any selfie even more by adding a special, aesthetic blurred effect, adding drama and charm to one’s portrait. With the Bokeh effect, selfies come out with a softer, dewy effect, blotting out imperfections and visible flaws. The Bokeh effect comes built in with the V7+’s camera so the hassle of switching from camera to an external, installed application to apply the effects is no longer an issue. Smart Split 3.0 feature which allows users to check their messages, mails, among other things without interrupting the current running app. 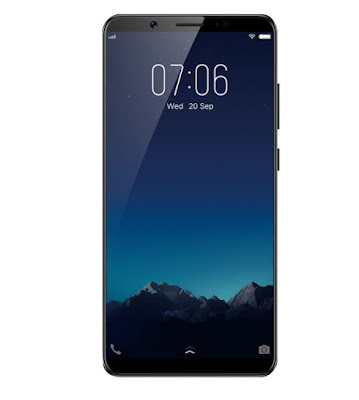 Vivo V7+ is priced at Php 17,990.00. It is available in Matte Black and Champagne Gold. 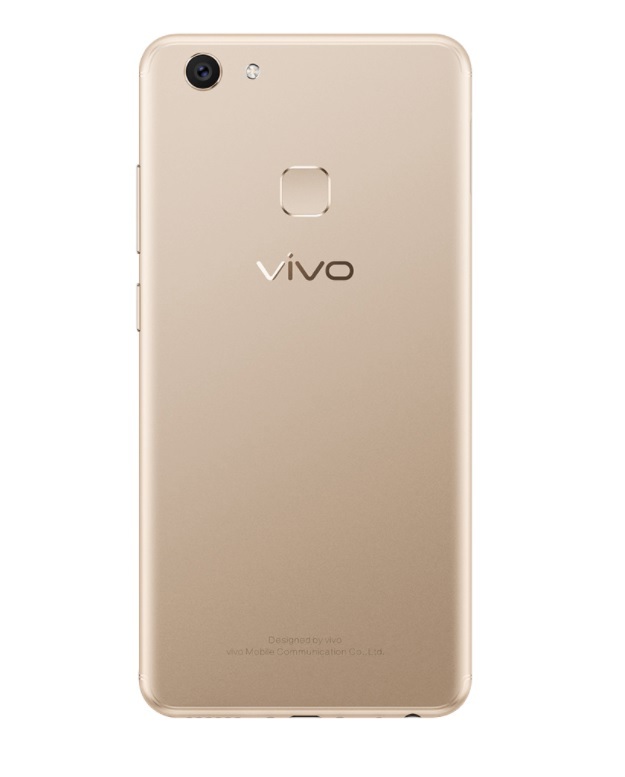 Vivo smartphones are selling nationwide and is available at Lazada, Argomall and all Vivo concept stores and kiosks. What do you think of the Vivo V7Plus? If you love taking selfies, the the Vivo V7+ with 24 mega pixels front camera is for you.